Accepted Papers will successively appear in a printed version of the journal. These papers are in preparation and have not been copyedited yet. 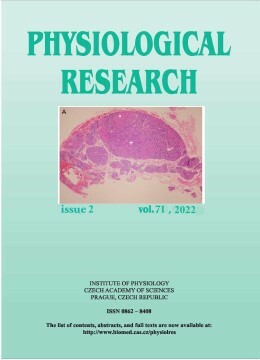 The full on-line version of accepted articles published as Pre-Press articles are available in pdf files, prepared by the authors.